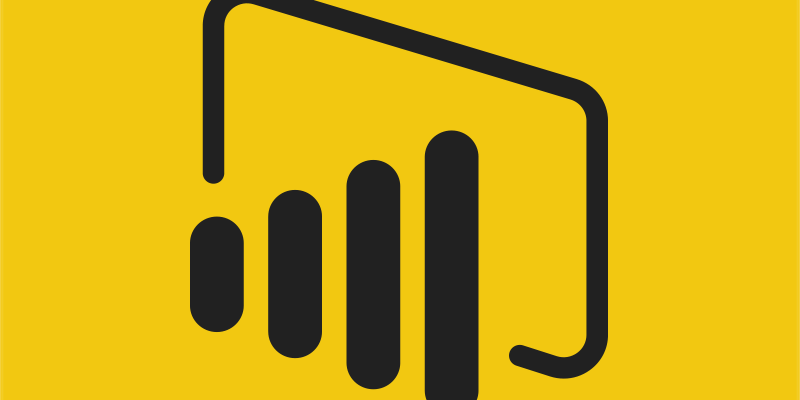 Love Power BI but need an on-premises solution today? Meet Power BI Report Server—self-service analytics and enterprise reporting, all in one on-premises solution. 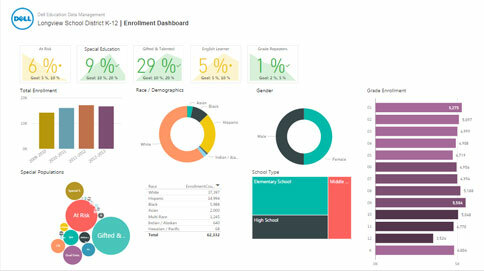 Join them for an overview of Power BI Report Server and demos of its features in action. Go ahead and register now!